America’s untold true stories: A spunky little nation, unprepared and ignored in a world of conflict . . . A mediocre poet from Maryland who could’ve been President if he’d just said yes . . . and what is he doing on a British truce vessel in the middle of a bombardment? The commandant of a tiny fort who thinks his boring outpost might be important someday . . . A Baltimore widow asked to make a flag as big as her house . . . One day in 1814, these ordinary people would be within five miles of each other, witness to the same stunning event, and they would change history. At a time when the only instant communication over distances was done with signal flags, a country with only 6 warships declares war on a navy with 900 . . . A reckless American privateer captain takes the War of 1812 to the very doorsteps of London . . . A Royal Navy captain is obsessed and humiliated into a acts of revenge . . . A foreign spy known only as the French Jew tries to manipulate them all . . . Banners is the novel that fills the gaps in American history–the details we all think we know, but don’t really . . . who are these people, and how did their independent actions turn world politics and warfare upside down? 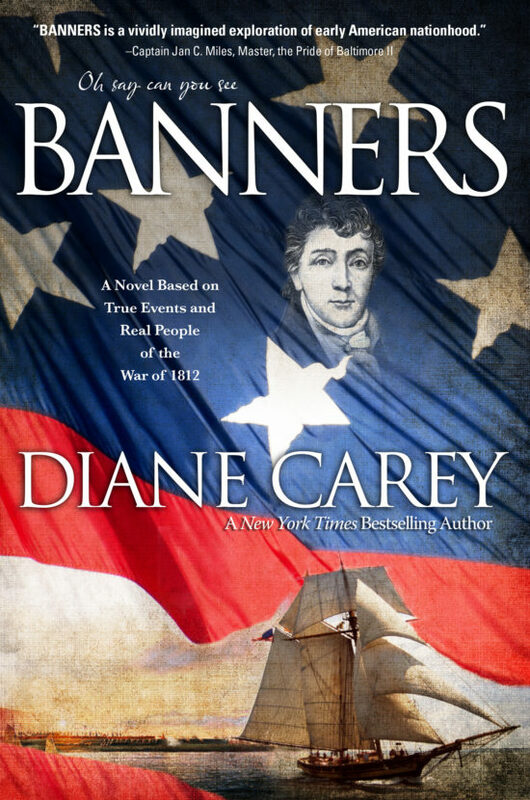 "BANNERS is a vividly imagined exploration of early American nationhood"
New York Times bestselling author Diane Carey has published over fifty books, both fiction and nonfiction, including the bestselling Star Trek series. She has written multiple articles, columns, case studies and essays, and has appeared on several TV and radio programs on a wide range of subjects. 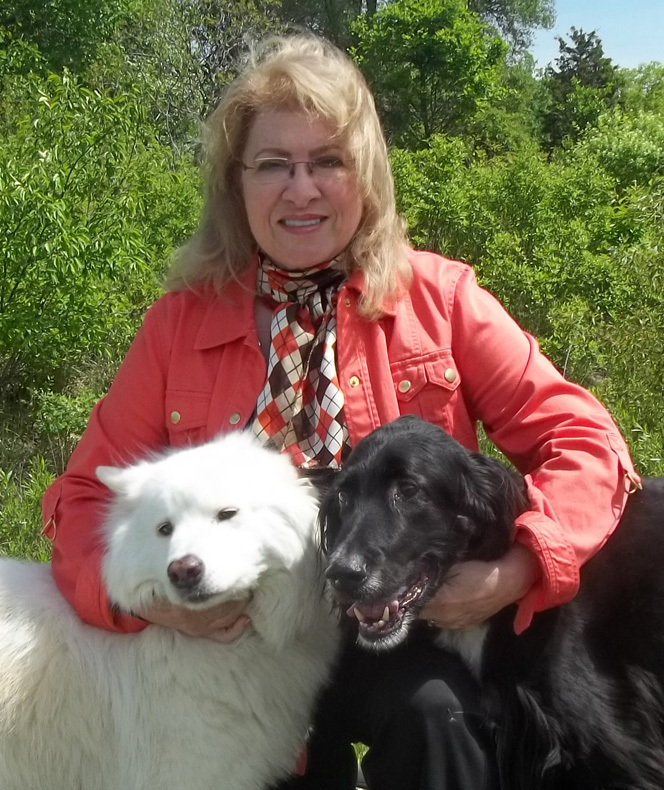 She has also done considerable public speaking, including seminars about helping stray pets without getting hurt or getting stuck with keeping them permanently, instead finding new homes for them so the household is free to help the next one that comes along.